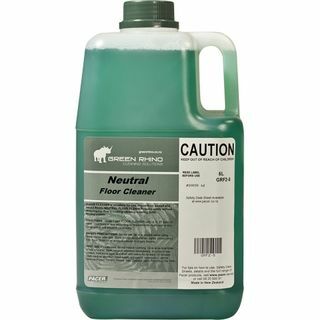 Cream Cleanser is a natural based cream cleanser that is extreemly effective at cleaning stainless steel, porcelain, hard surfaces counters and stone bench tops. 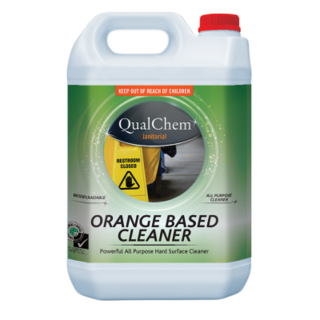 Orange Cream Cleanser is a non-abrasive cleaner with a fresh orange fragrance. 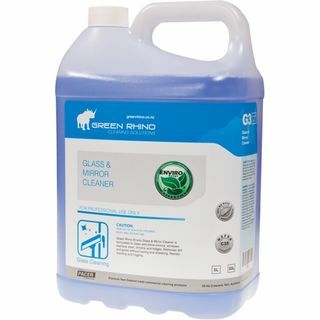 Rinses off surfaces easily without leaving any residue. 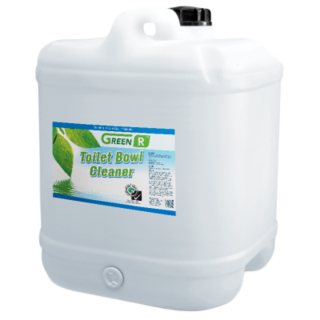 Ideal for use in bathrooms, kitchens and laundry rooms, on sinks, tubs and tile, stoves countertops, water stains in toilets, pots and pans. 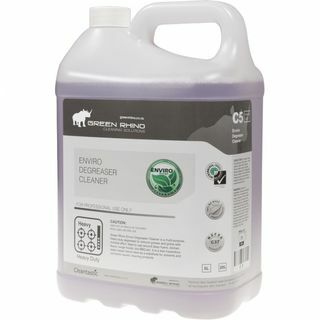 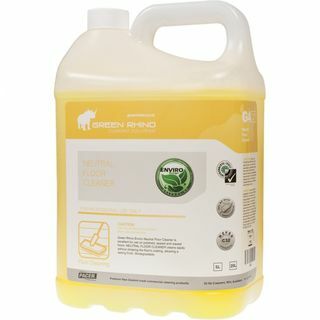 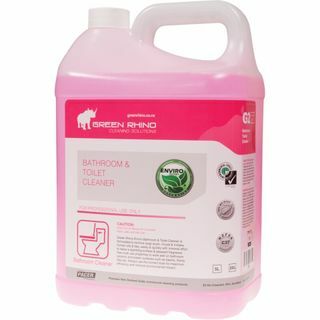 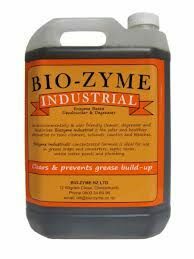 A Natural Eco-friendly Glass and Surface cleaner to clean glass, mirrors and most hard surfaces without leaving anything behind–like harsh chemical fumes or residue. 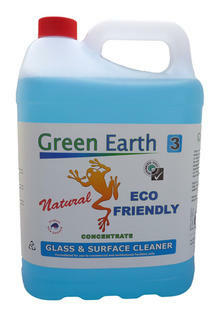 Our natural glass & surface cleaner is the natural way to get a streak-free clean. 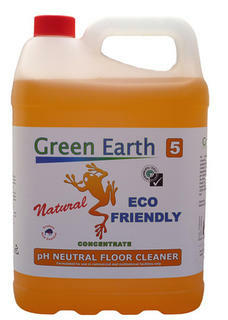 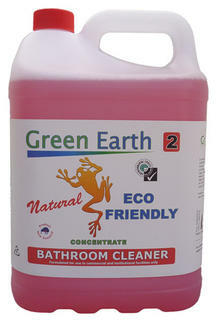 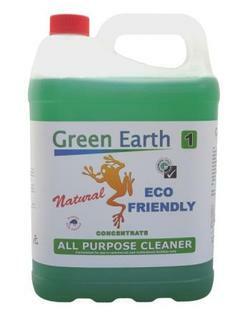 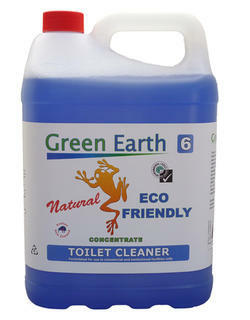 The biodegradable plant and mineral-based ingredients work even better than many traditional cleaners to cut through filmy residue.